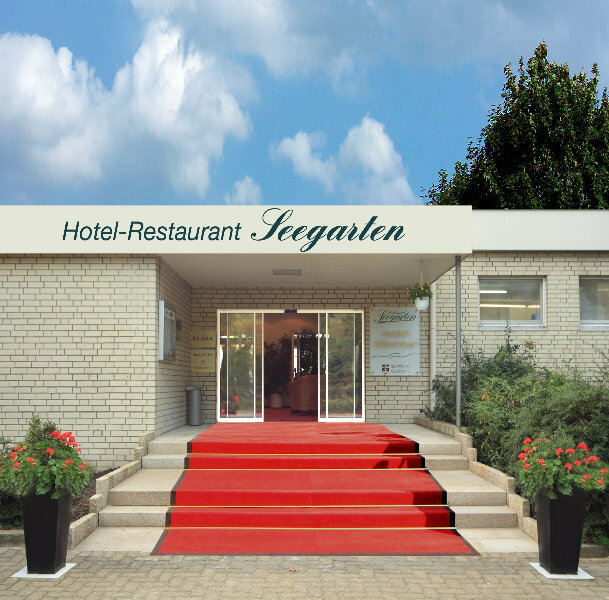 This hotel is located in the suburbs of Hamburg, 20 km from the downtown area and only 12 km from Hamburg-Fuhlsbüttel Airport. 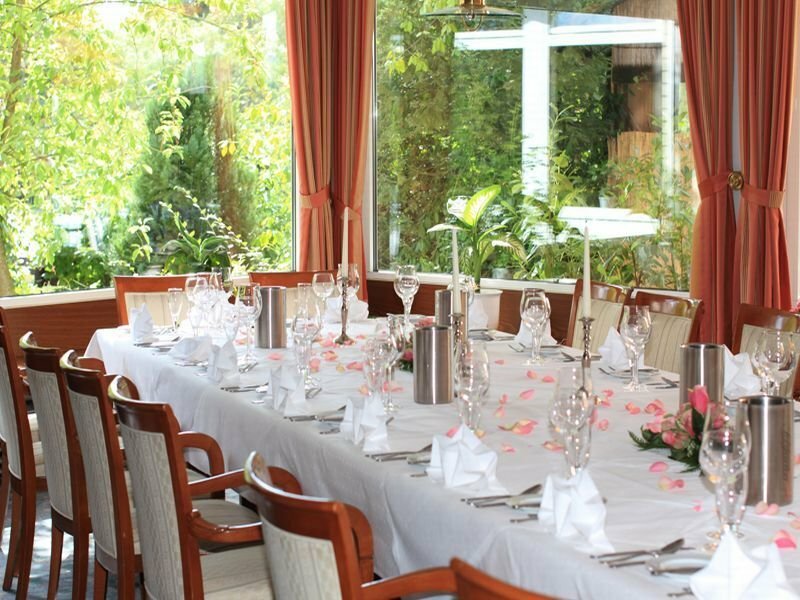 The stop of Autobus-streetcar is only 150 meters from the hotel and the fairground Enclosure Hamburg-Dammtor is less than 20 km away. 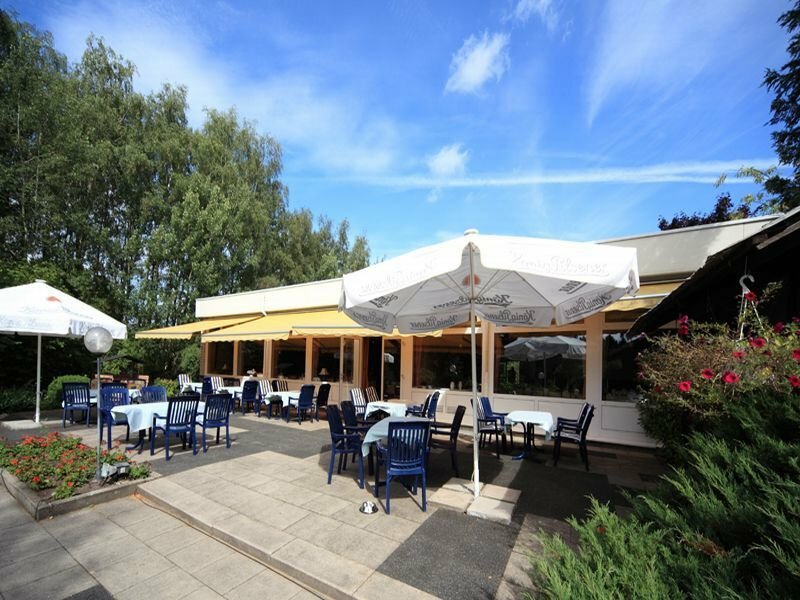 The hotel-restaurant is situated next to a lake in the Holmmoor National Park, providing a peaceful setting. 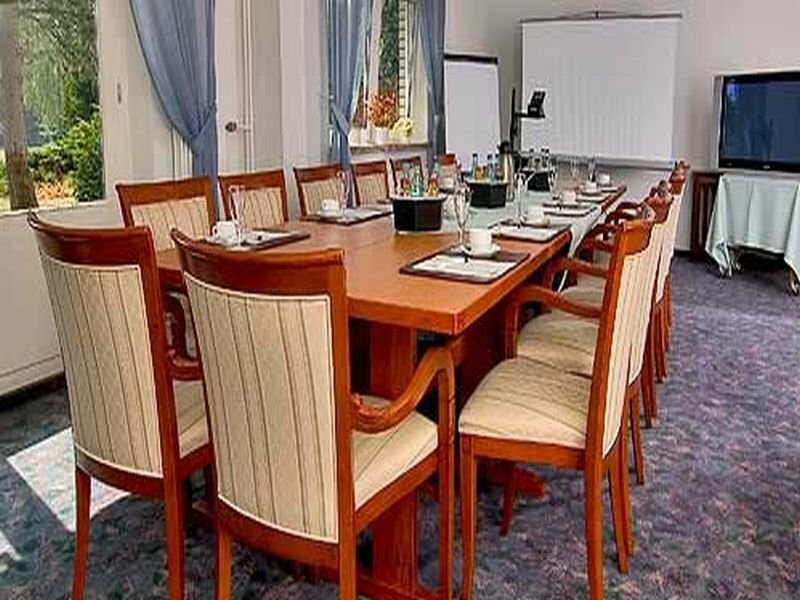 It offers large, well-appointed rooms with an en-suite bathroom and satellite TV for the entertainment of guests. 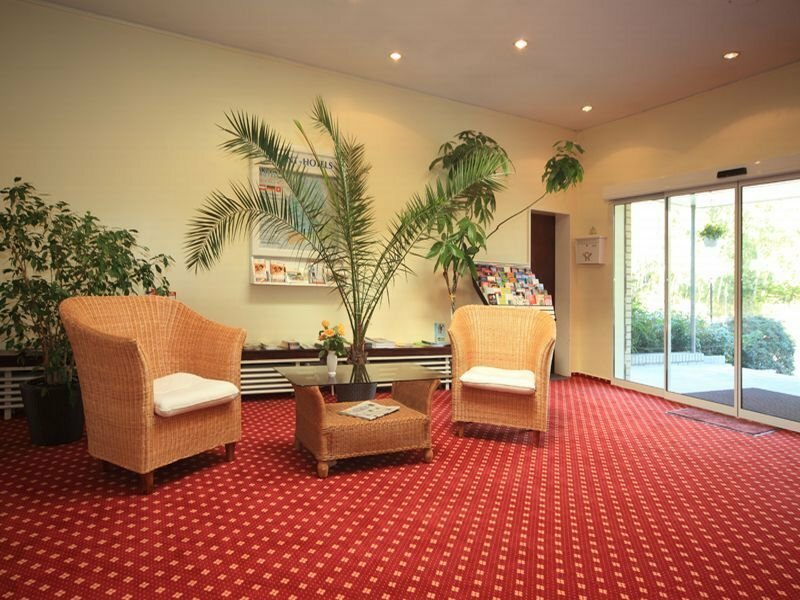 Visitors are welcome to relax in the sauna or surf the web using the free WiFi connection. 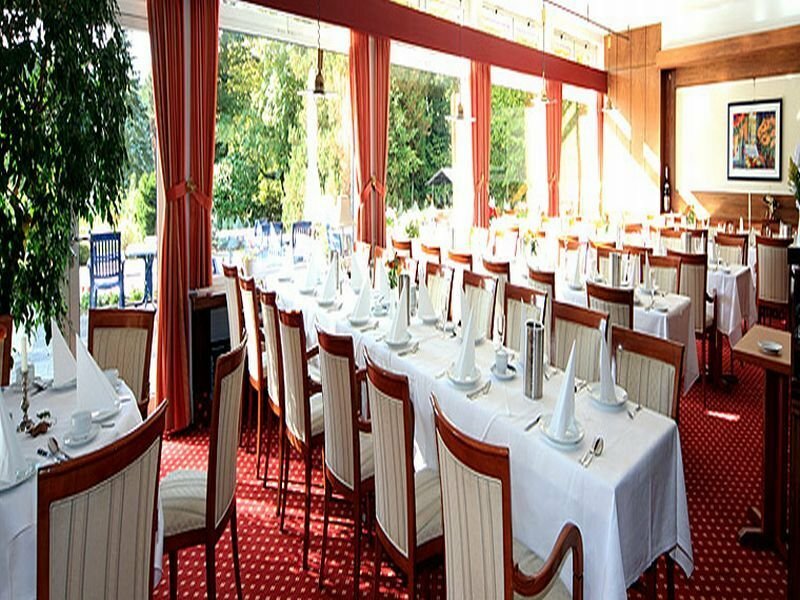 The on-site restaurant has a terrace next to the lake and serves seasonal dishes made to order.